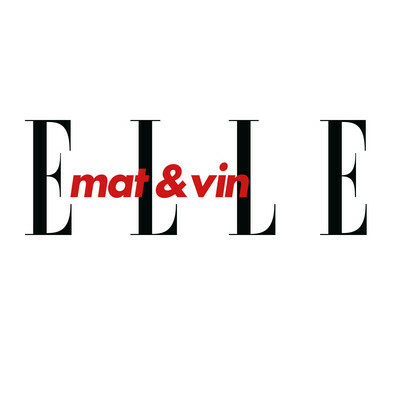 ELLE mat & vin is a stylish, inspiring, trendy and good-looking food and wine lifestyle brand. Reflecting the appetites of contemporary, trend-aware food lovers who are passionate about cooking, good ingredients and where their food comes from, we offer a mix of inspiring but achievable recipes as well as food focused travels and features. Whether it’s a fast-track midweek supper or an impressive weekend menu for friends, we encourage our followers to try new flavours. We also give them the ultimate food and wine pairing and cover the latest food trends and top restaurants world wide. Best thing? We don’t want anyone to be chained to the kitchen all day. Instead all our recipes are easy and quick – but always with that wow-factor.